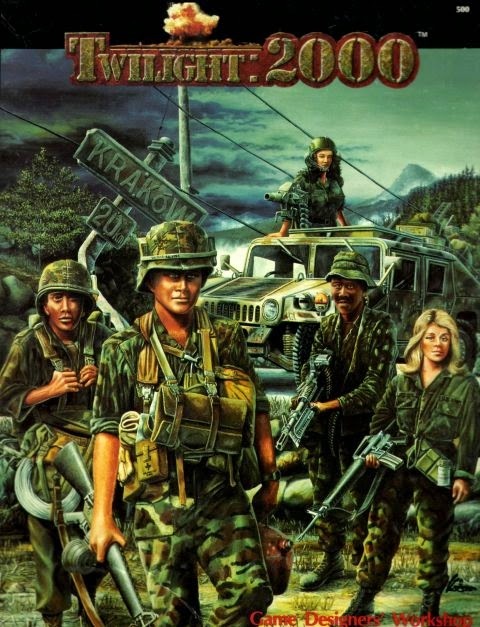 Lock 'n Load was one of the first squad-based tactical combat systems that I bought when I first started getting into wargaming a few years ago. I excitedly got it back from the store, punched out my counters and sat down to play the first scenario and then I opened the rulebook in giddy anticipation. WHAM. I was totally unprepared for this kind of game after looking at the rules and I desperately needed a hand just to get the basics drilled into my skull before I played a game that even resembled something that the rulebook described. Continuing through with my video playthroughs, I've set up and played a game of "Heroes of the Gap". 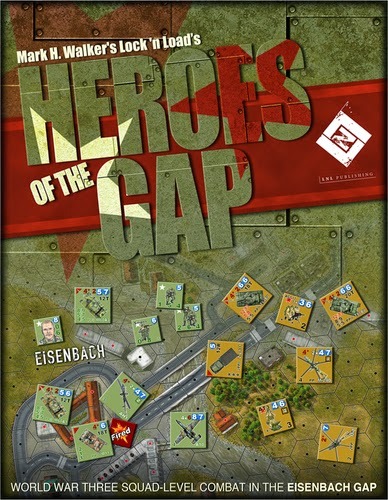 In this scenario, "Air Assault", the Americans are caught by surprise as the Soviets send in airborne helicopter assault troops in a pre-dawn raid to capture three vital objectives in Eisenbach. The Americans have a small garrison here and attempt to fend off the Spetsnaz troops for as long as they can while help is on the way. I really enjoyed playing through this scenario. It incorporates some of the best elements of Heroes of the Gap. There are helicopters, air strikes, anti-tank missiles, and an M-1 Abrams tank. I thought the folks at LnLP did a nice job of creating some specific module rules that accounted for modern weaponry. They also did a nice job of creating scenarios that let it all shine. "Air Assault" is a really good example of one of those scenarios. It's the final day of the battle as Pact and NATO forces slug it out to see who wins control of the Eisenbach Gap. The shattered remnants of the 1st Panzer Division and the West German Territorials try desperately to hang on and keep Stahlhammer Air Force Base as an armored tsunami threatens to engulf them. Meanwhile, American forces attempt to cut the line of communication between Eisenbach and the Soviet rear, pushing every man and piece of equipment across the bridges in the southwest. 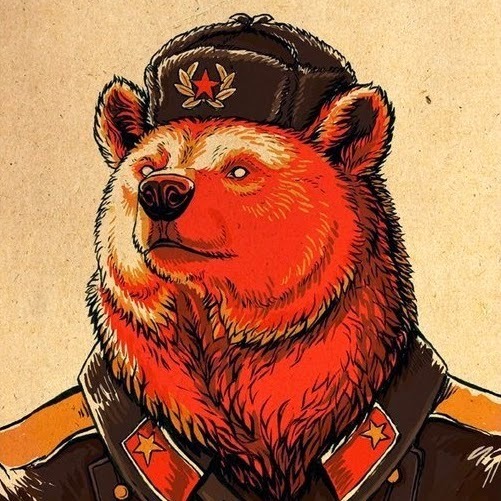 The Soviets seem to have victory within their tenuous grasp but any mistake can spell disaster at this point. Tune in for the shocking conclusion to the scenario 1 playthrough of Corps Command: Dawn's Early Light! 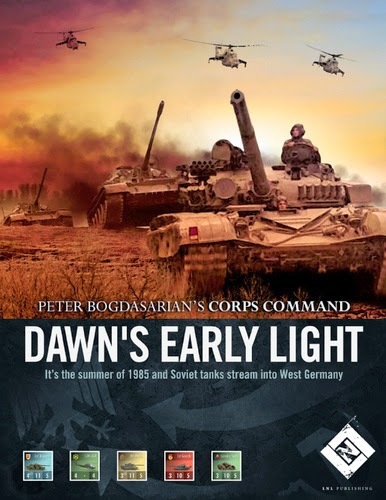 Corps Command: Dawn's Early Light continues on! The Soviets have made some impressive gains in the last couple of game days. With the road almost open to Stahlhammer AFB and the West Germans rapidly falling to the onslaught of the 1st Guards Tank Division, it seems that the Soviets have their first victory point in sight. Eisenbach is also currently held by the Soviets but American reinforcements may help turn the tide and keep the Warsaw Pact from winning this one outright. At the end of day 2, we pull new asset chits for both sides. NATO gets to pull 5 asset chits while the Pact only pulls three. On the other hand, the Pact player will get 1 regiment from the 33rd MRD rolling on the board every impulse of Day 3. 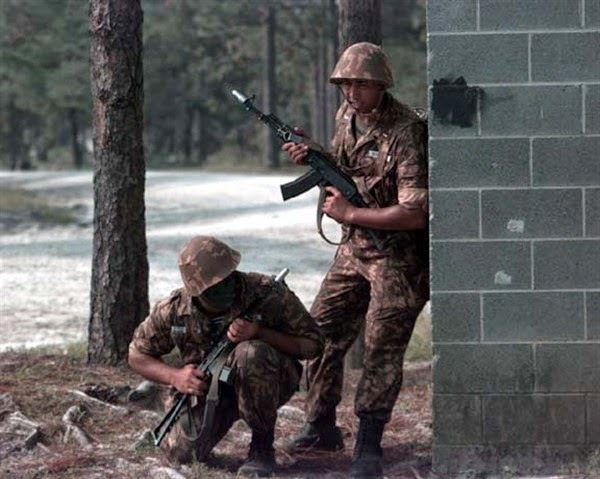 Can NATO stand up to the pressure and push back against the Russians? The game ends after day 4 so the decisions each player makes will be critical in the coming day. Check out the video report below for how day 3 progressed. For those of you following my current video playthrough of Dawn's Early Light, here's the report from Day 2. The first day of the war started with the Soviets pushing towards Eisenbach and Eben and things got very tense as NATO braced itself for the onslaught of the Warsaw Pact tanks and infantry as they poured into the Eisenbach Gap. 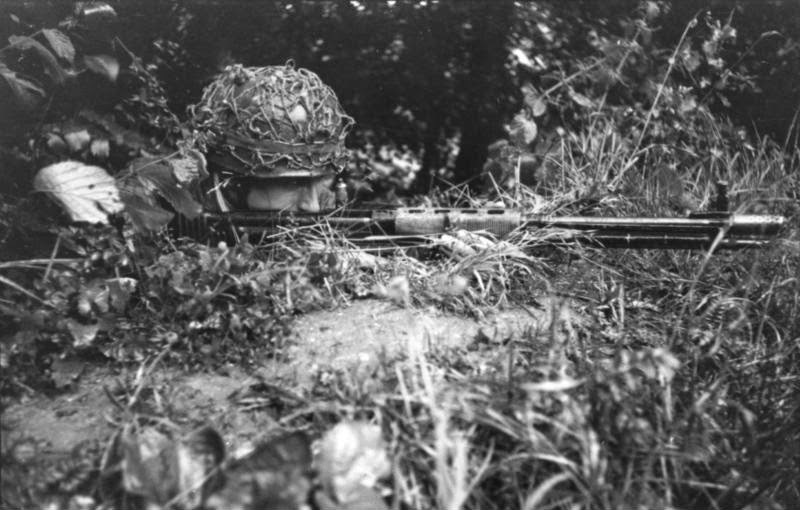 The West Germans are protecting the narrow strip of terrain to the north, hoping to hang on to Stahlhammer Air Force Base. Here's the report below as the clash continued on day two! Continuing on with my video report of my recent playthrough of Corps Command: Dawn's Early Light, here's the report from Day 1. During the game, I stopped playing at the end of each impulse and gave a brief overview of what happened. I'll be posting the rest of the videos throughout the next several days so stay tuned! Sometimes it's hard to document everything you want through a still camera, especially in games where there's a heck of a lot happening at once. At best you can end up with a pretty basic description of what happened on your table while missing out on some interesting details and at worst, the result is a confusing mess of a report that no one can understand. I've tried to document games of Dawn's Early Light before but was never really satisfied with the end result. Since I've gotten a video camera recently, however, I've found that I'm able to convey the actions in some games in a much different way. I still enjoy writing - don't get me wrong! But I'm enjoying the idea of using different media to make my reports.